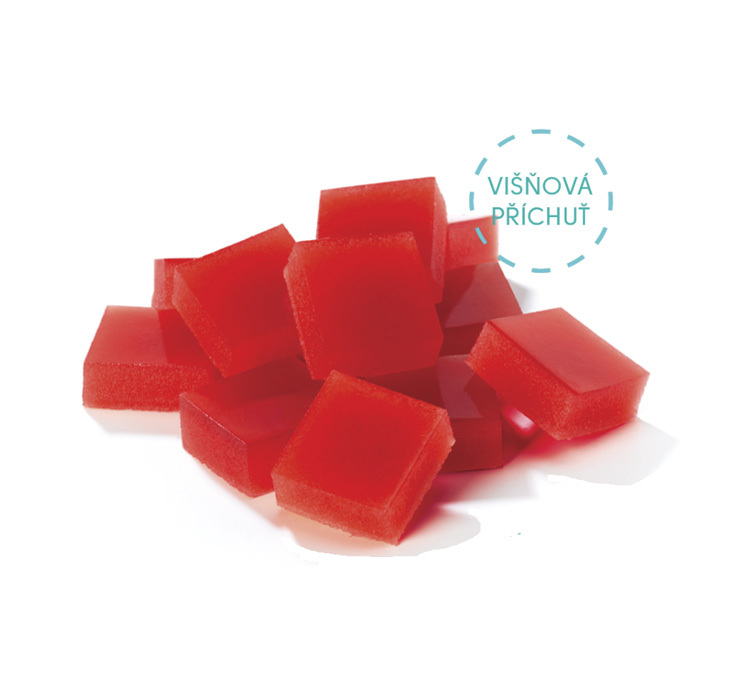 The pack contains 90 gel tablets in the form of gelatine cubes and is sufficient for a monthly cure for an adult horse. According to recommendation, GelorenHA is taken daily for 2 months, then discontinued for 2 months and consequently the cycle is repeated twice as minimum. Year-round use has no negative consequences; however, it is redundant without a significant effect. 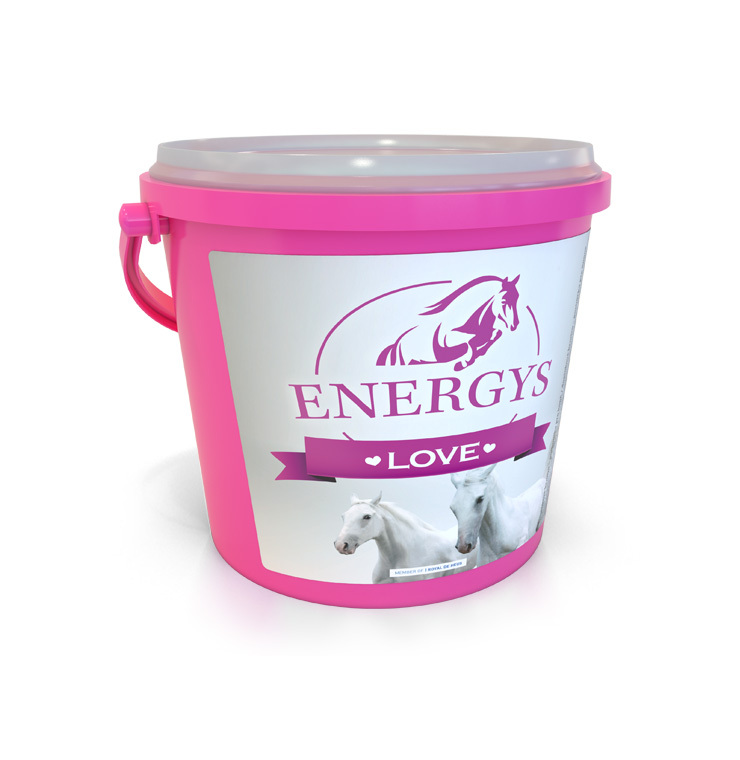 The effect of the product appears after 2 weeks of use and will take full effect after 2 months. 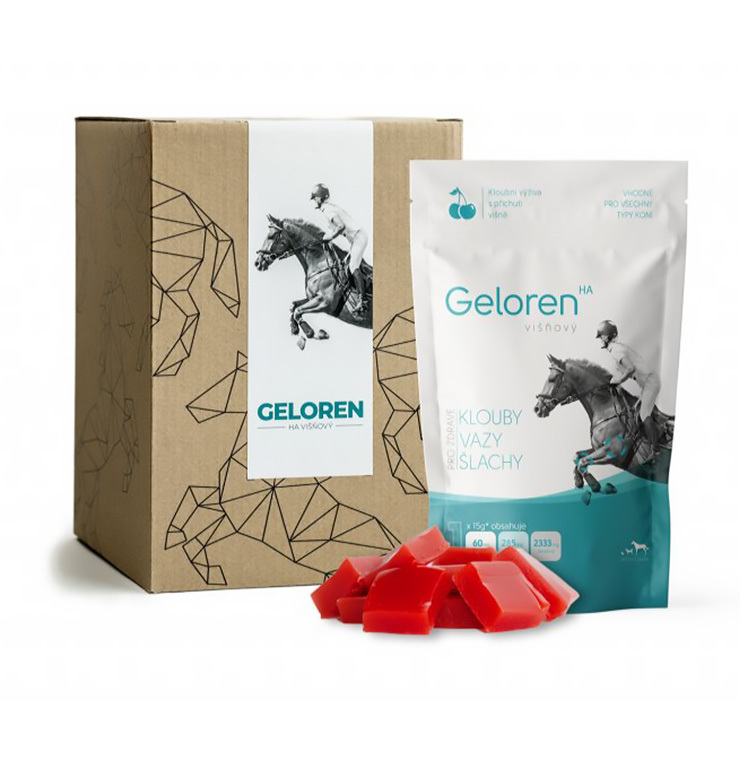 In the last stage of arthrosis, Geloren horse stops degeneration, relieves pain and leaves the joint environment balanced.